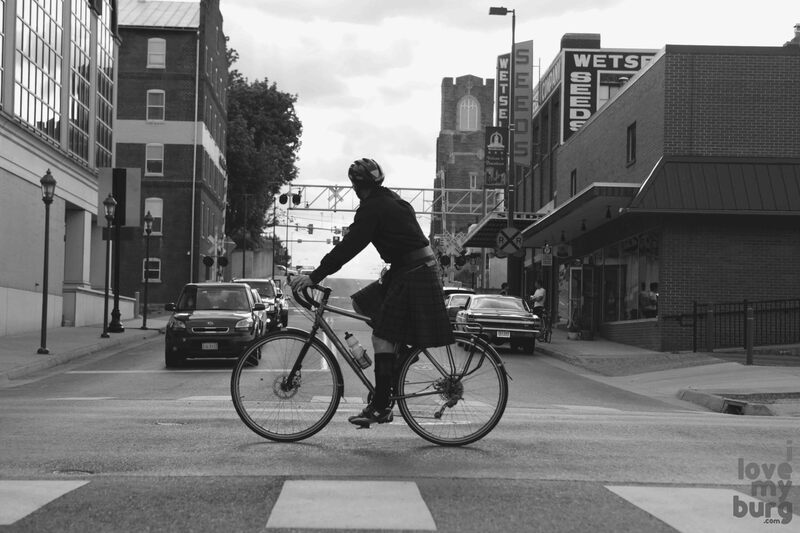 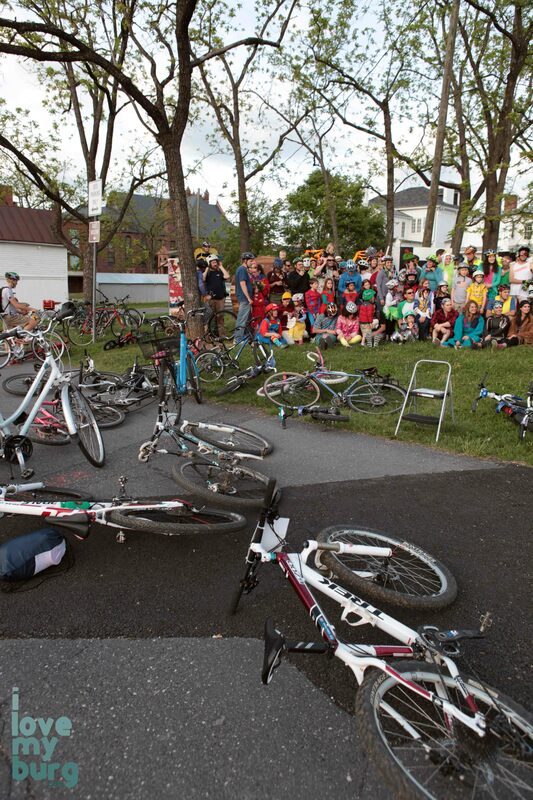 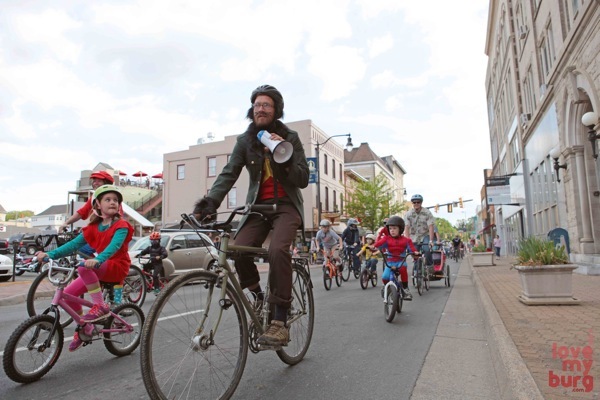 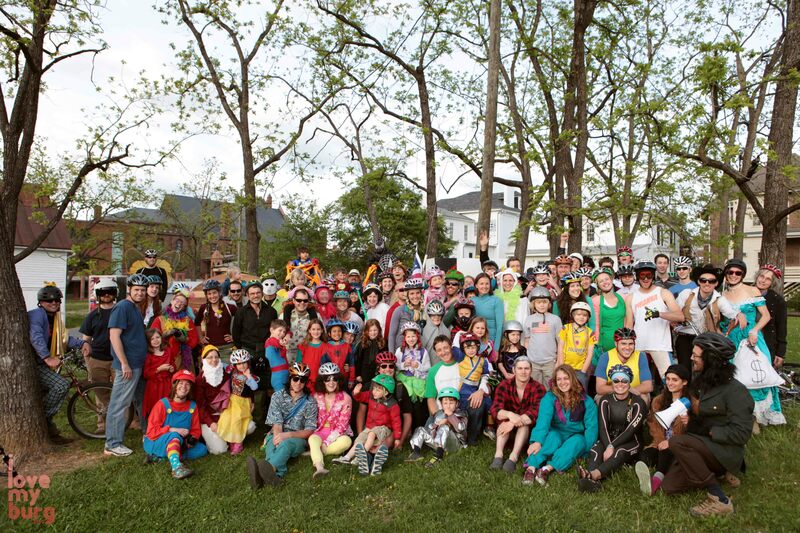 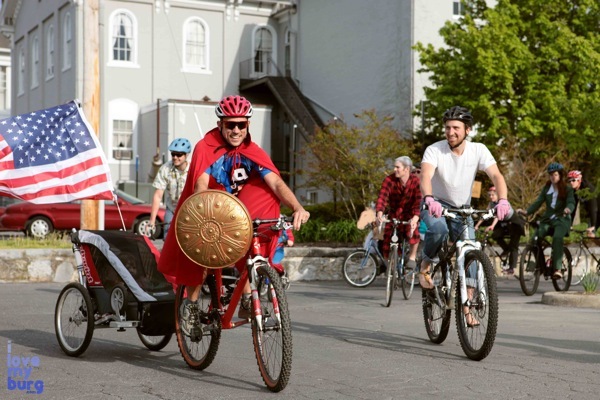 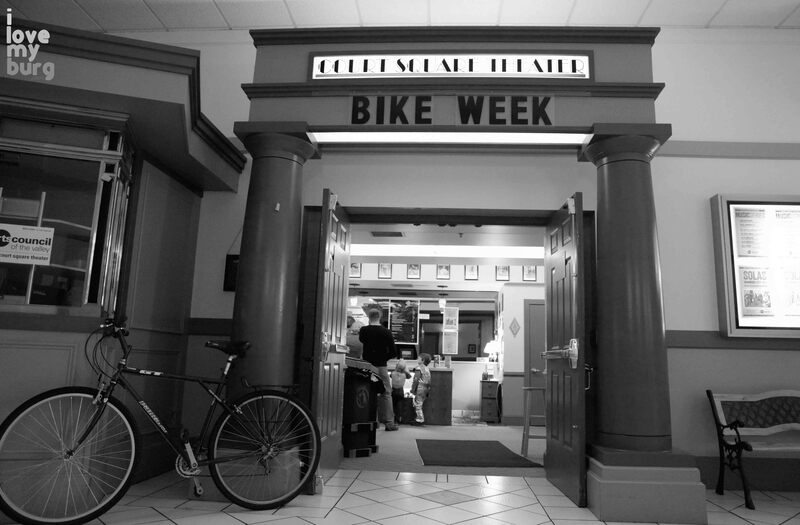 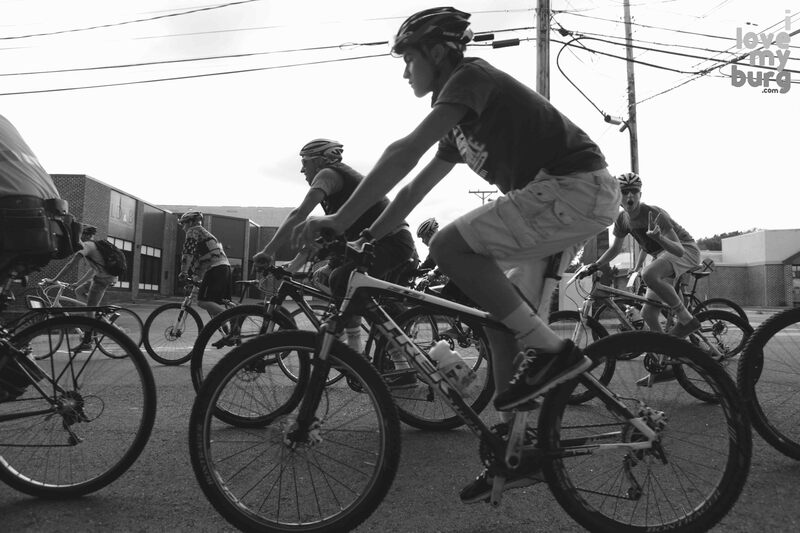 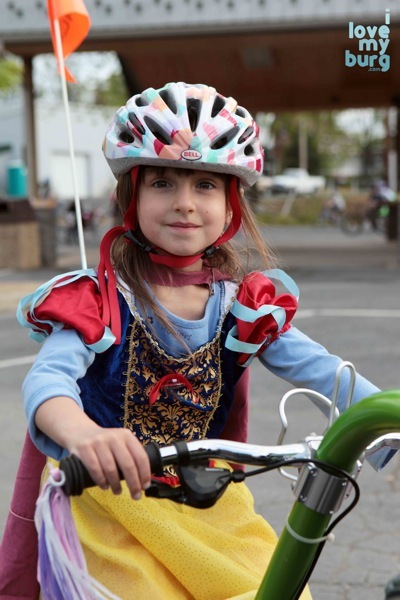 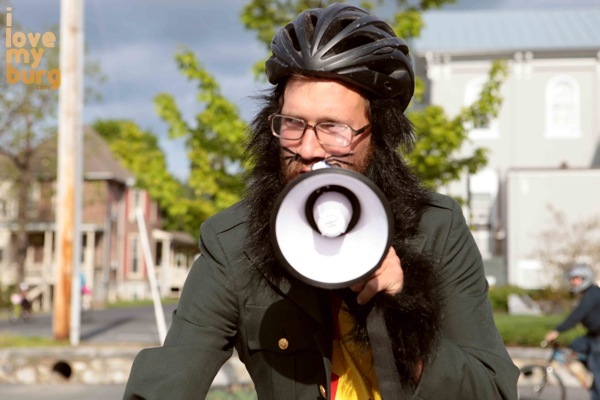 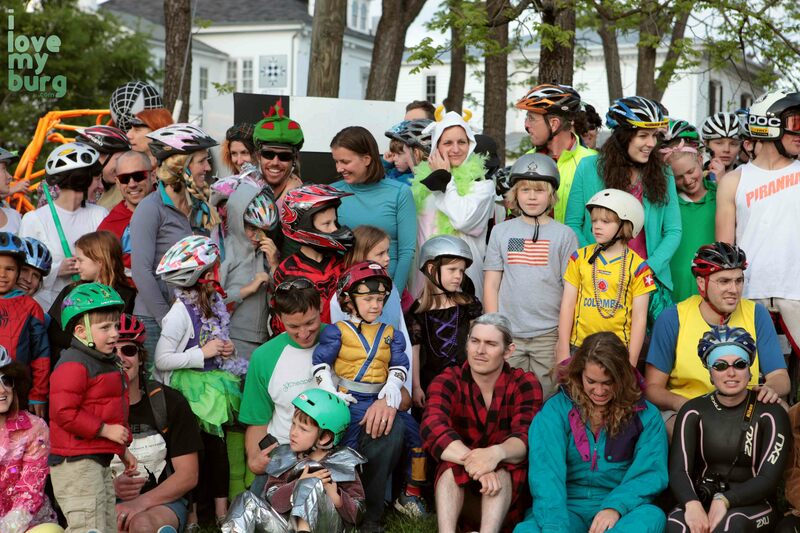 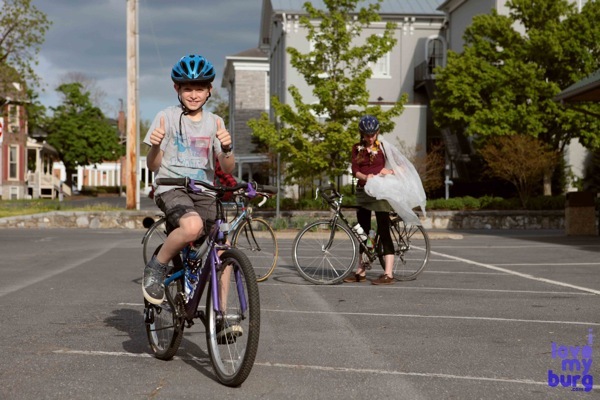 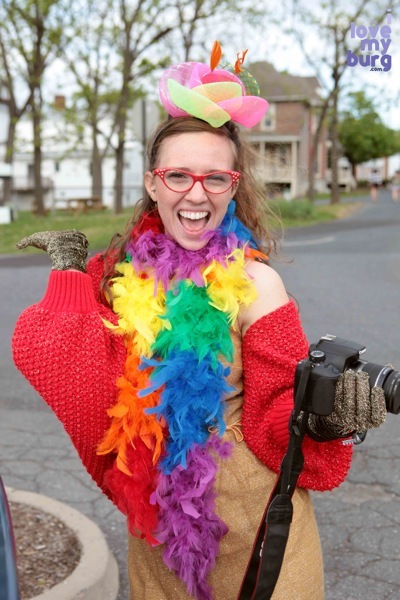 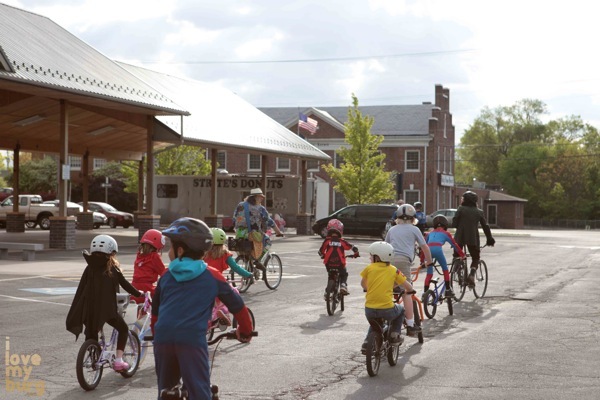 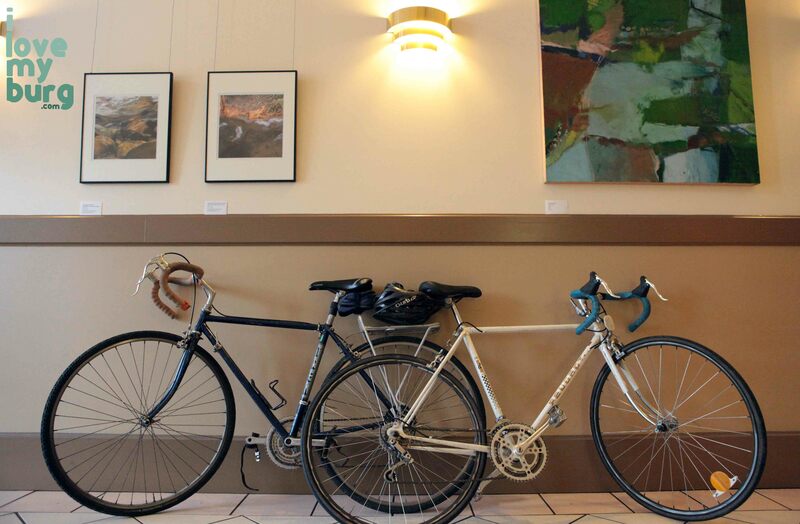 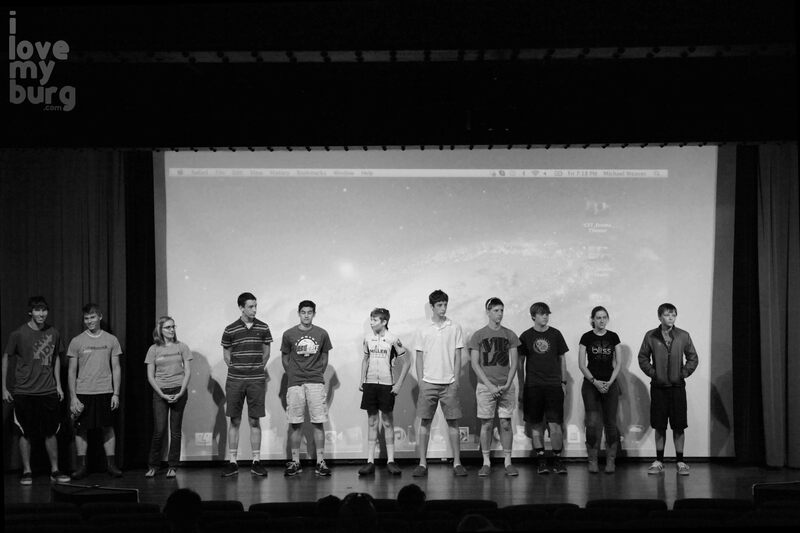 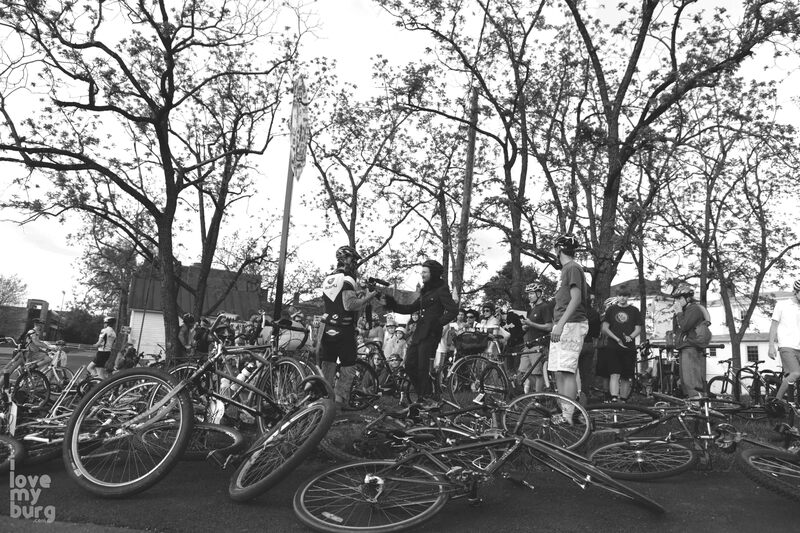 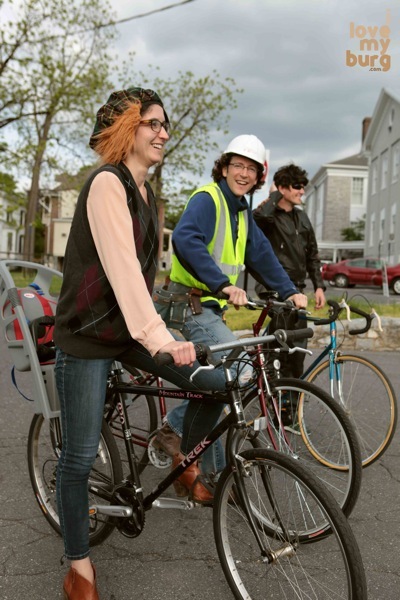 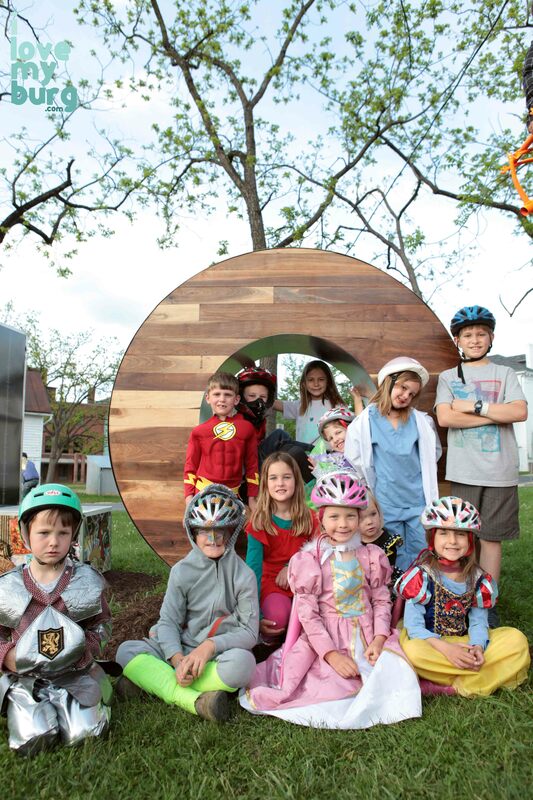 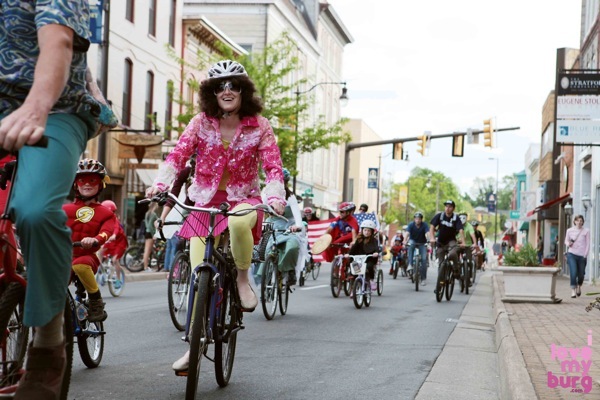 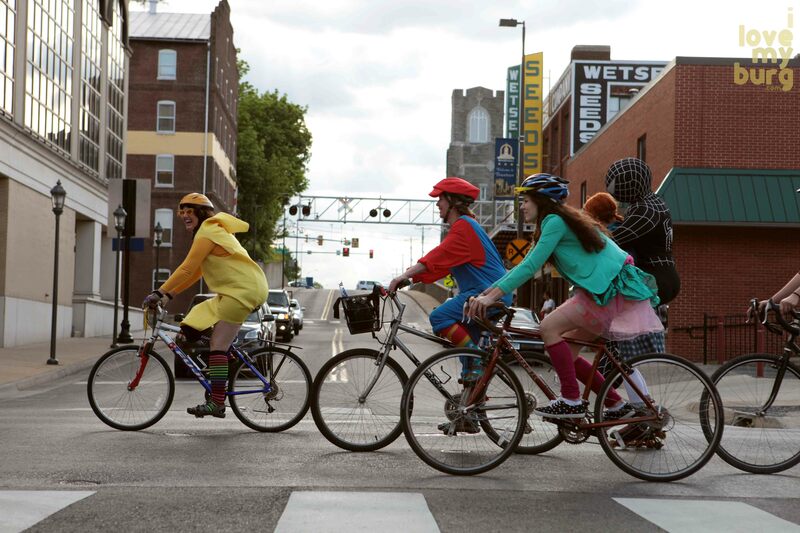 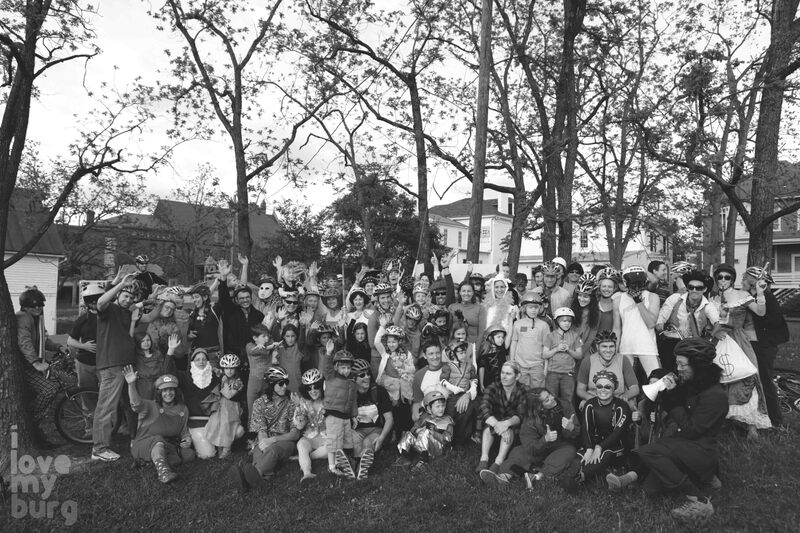 Shenandoah Valley Bicycle Coalition | i love my burg. 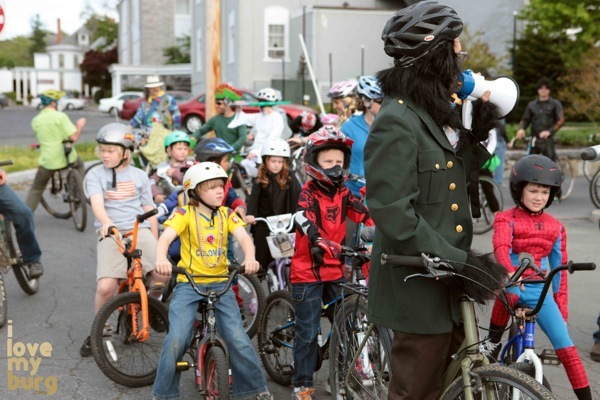 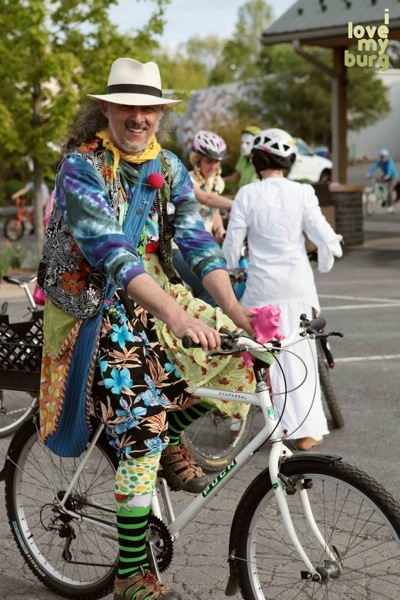 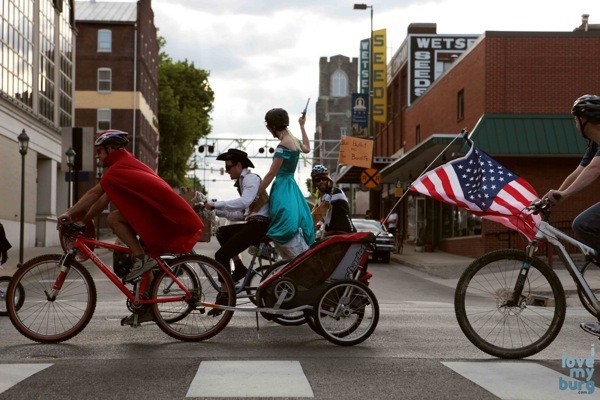 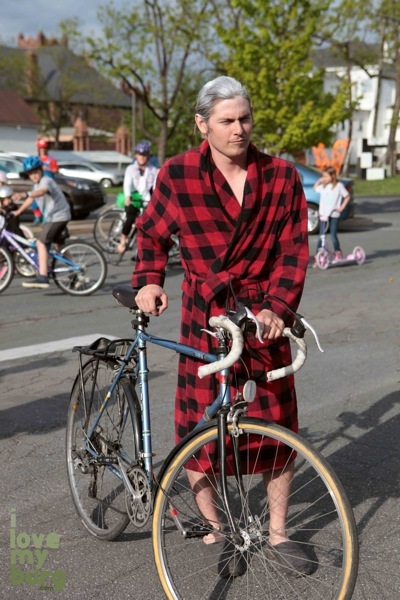 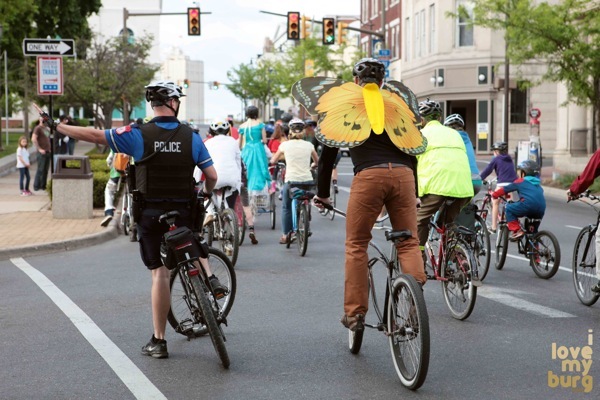 frame by frame: costume bike parade 2013.
different folks, different spokes: costume bike parade 2013.
somebody help him! 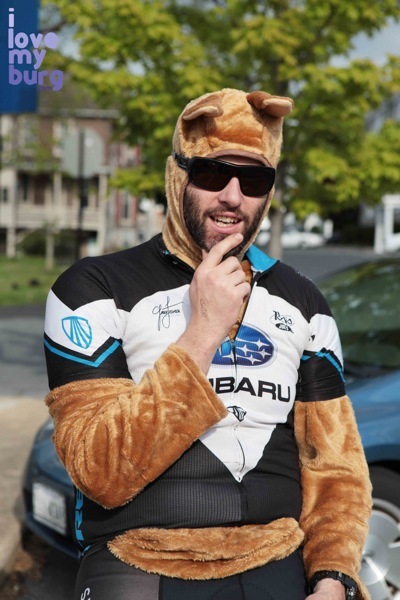 where are those bandits?? 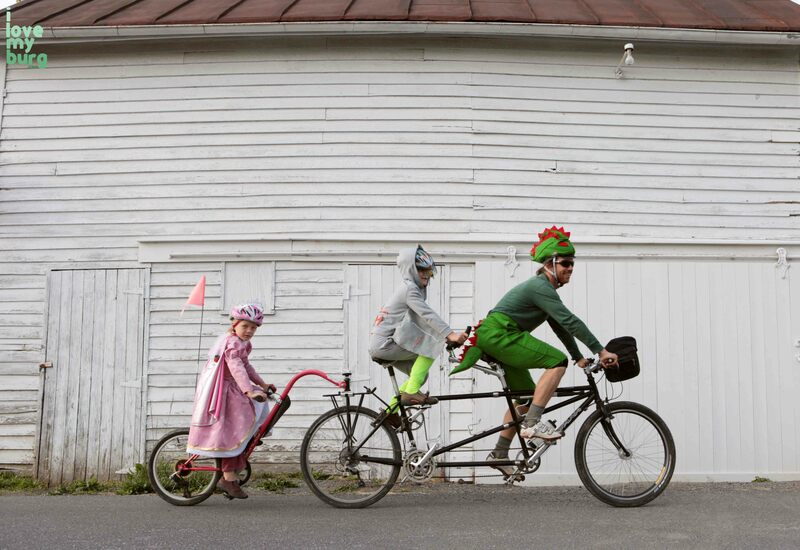 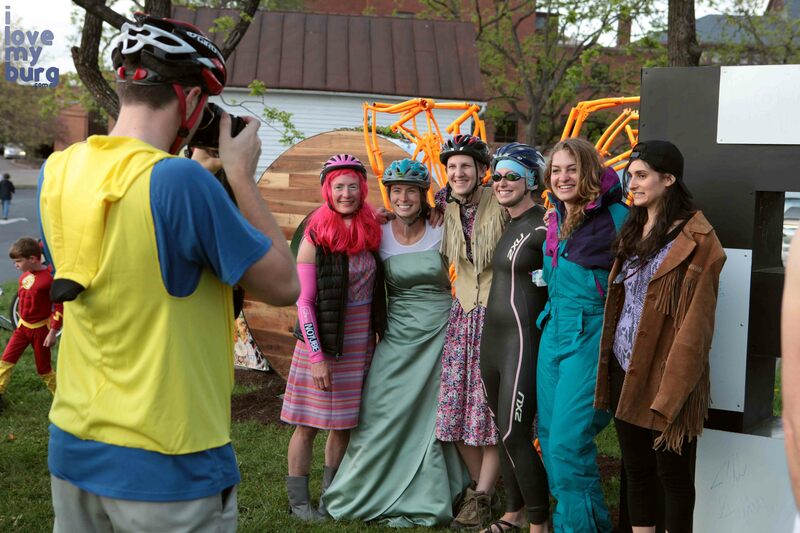 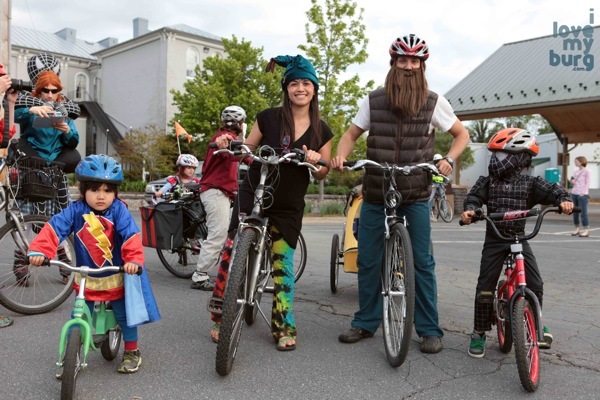 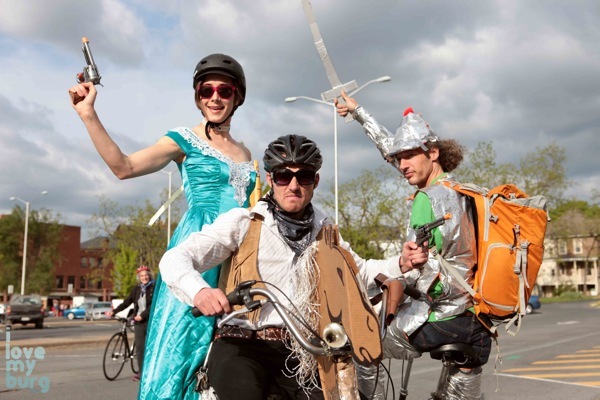 roll models: costume bike parade 2013.